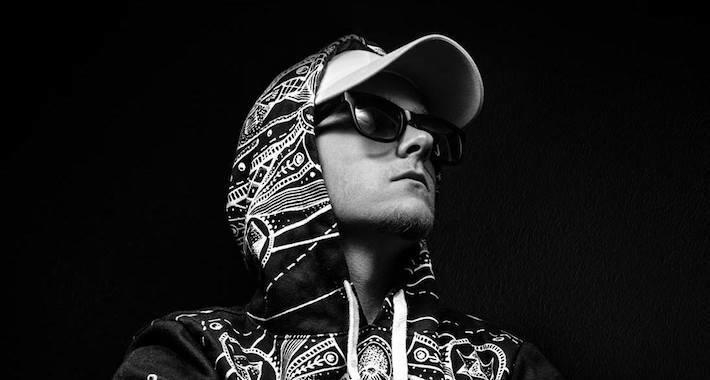 Due to touch down in support of Datsik’s Ninja Nation tour on Night One (Friday, March 2 at the Hollywood Palladium), the Portland-based Carbin is gearing up for a bone-crushing 2018 in the best possible way. Released as a kind of manifesto and preview of where he’s headed in the new year, Carbin drops an unholy remix of Riot Ten’s aptly titled “Rail Breaker” guaranteed to bring on the bass quake every time you hit play. Unfolding like some hybrid metal and dubstep anabolic beast, the razor sharp claws and teeth are out in full force on this one as the mid-range shred and bottom-end stomp deliver a beatdown of epic proportions. This one’s being offered up as a free download so lock yours in here and check the heavyweight sound below.